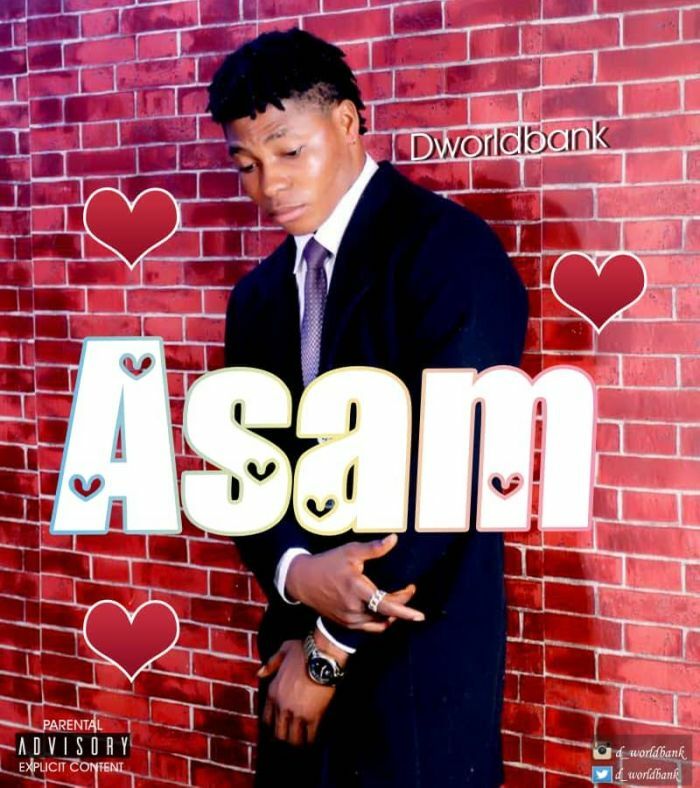 Download Music Mp3 titled "Asam" by chidiebere Michael popularly known as #D_Worldbank, click the below link to Download and listen to Asam. A fast rising afropop sensation hails, chidiebere Michael popularly known as D_Worldbank has drops a brand new single titled “Asam“. The rising act first showed interest in music at a very tender age of ten, influenced by the likes of lucky dube, usha, Michael Jackson and Empire, then he began composing his songs. D_Worldbank is about to infuse more life into the already bubbling Nigeria music industry as we awaits video of his banging single “Asam“.